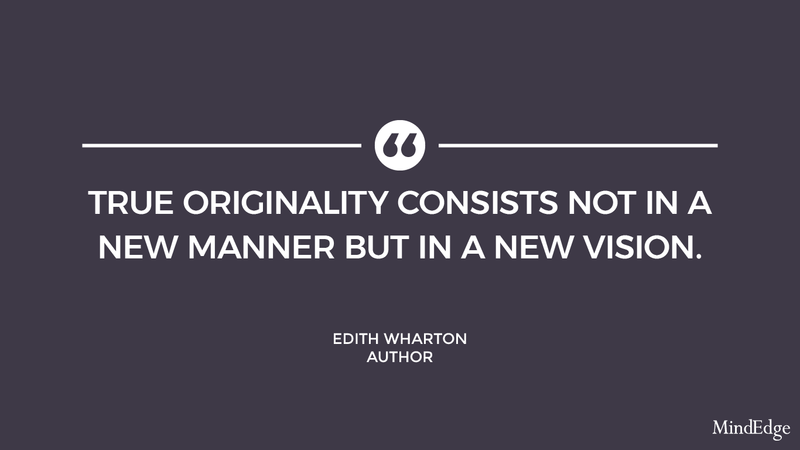 MindEdge’s quote of the week comes from American author Edith Wharton. 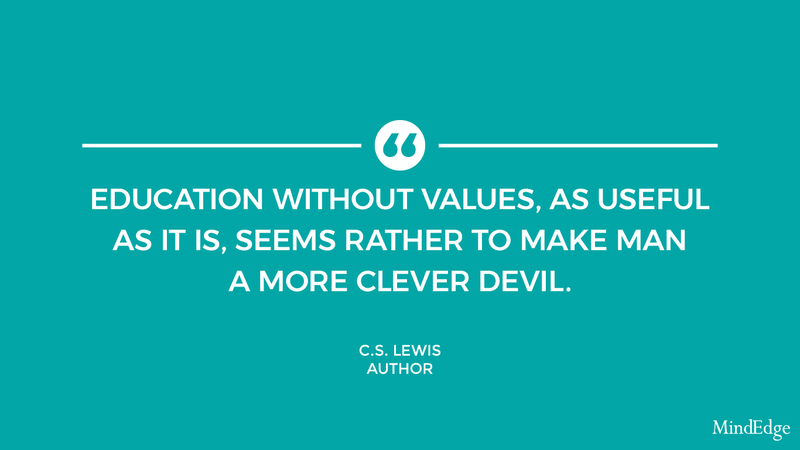 Copyright © 2019 MindEdge, Inc.
MindEdge’s quote of the week comes from C.S. Lewis, British author. 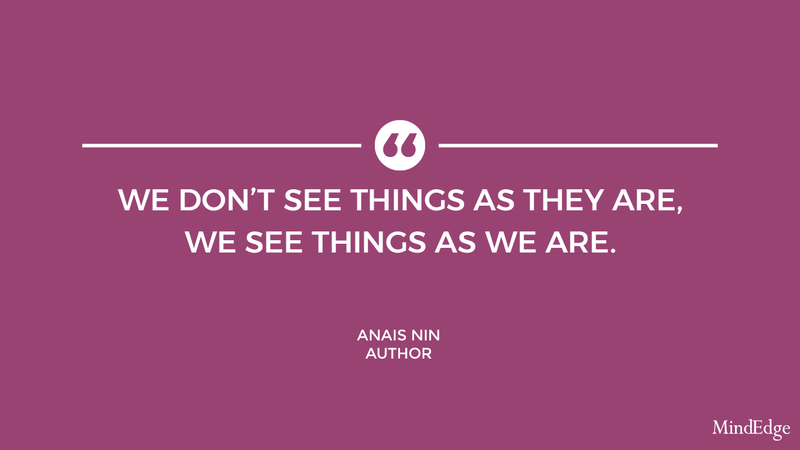 MindEdge’s quote of the week comes from French author Anais Nin.